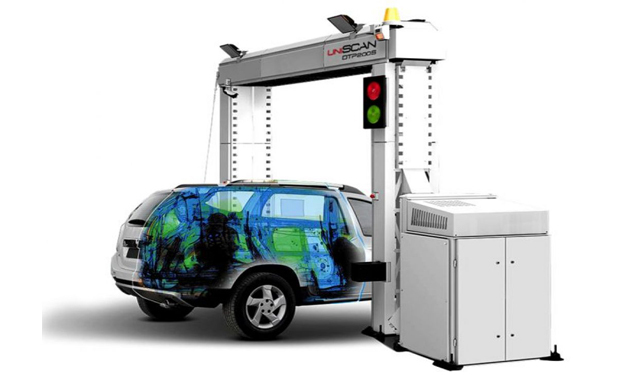 The uniSCAN DRIVE THROUGH PORTAL 200S is the most flexible and effective solution for passenger vehicle screening. It scans safely occupied cars and vans, with minimal effect on the traffic flow. The uniSCAN DTP 200S is a transmission X-RAY vehicle scanning system, which is designed to detect narcotics, explosives, weapons and any other contraband items hidden inside of occupied passenger vehicles or vans.